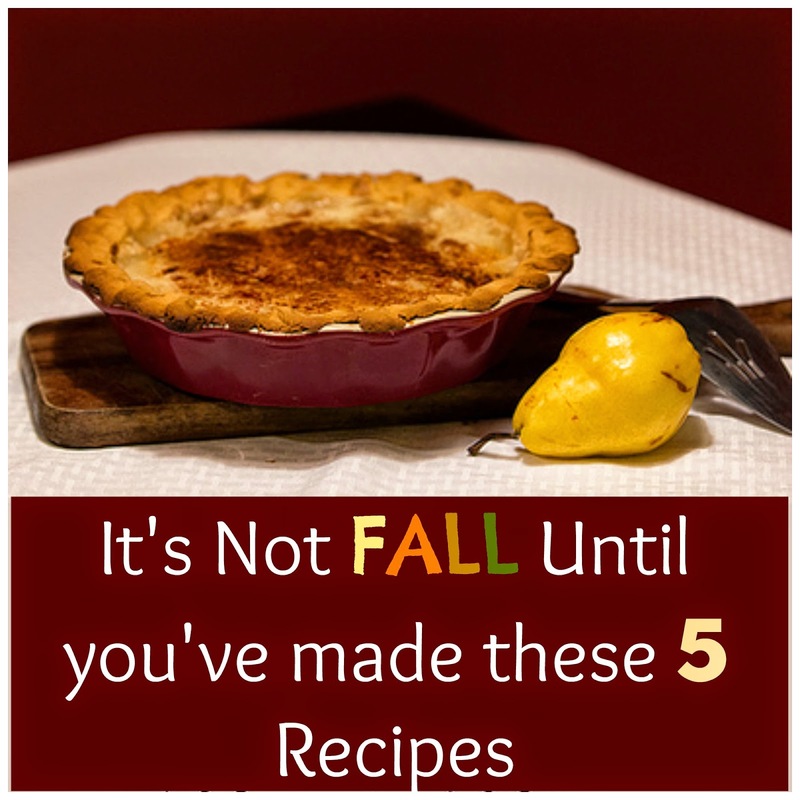 This week's theme for the Friday 5 is Five Fall Favorites! When I think of fall, I think of all the fun fall flavors that come out this time of year. Of course my favorite is Pumpkin, but I can't forget some other fall favorites like Apples and Pears. We've put together some recipes that might become your fall favorites. We've compiled these from some of our other blogger friends with their permission of course. If you are interested in the recipe, please click on the link below the picture. 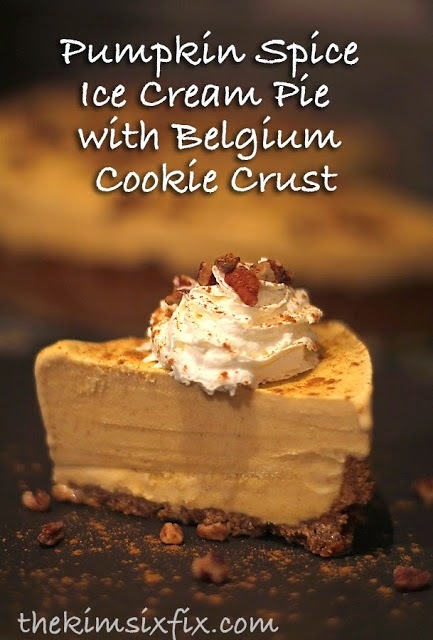 It will take you to the full recipe from the blogger who shared it with us. If this doesn't say fall, I don't know what does. 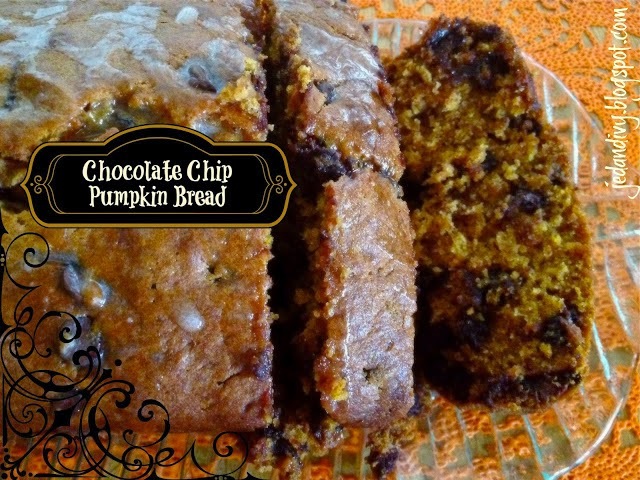 Chocolate Chip Pumpkin Bread from Ivy & Co.
Gluten Free Pumpkin Cakies from Real Food Simple. That's right, its a "cakie". Lighter than a cake but thicker than a cookie! 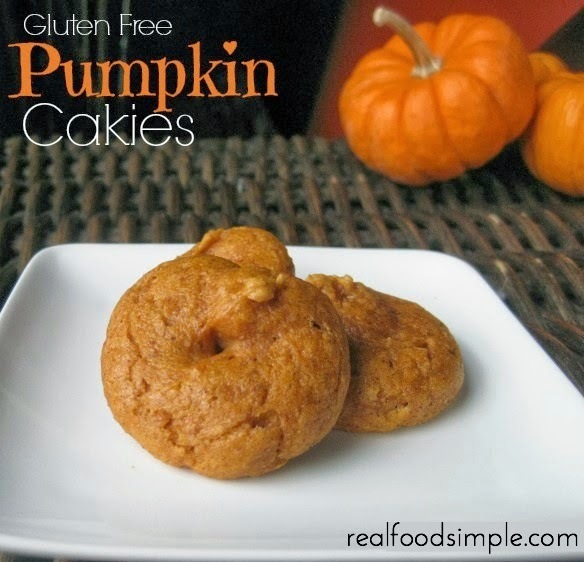 But I am also aware that not all of you love pumpkin, so you might want to try this next recipe. 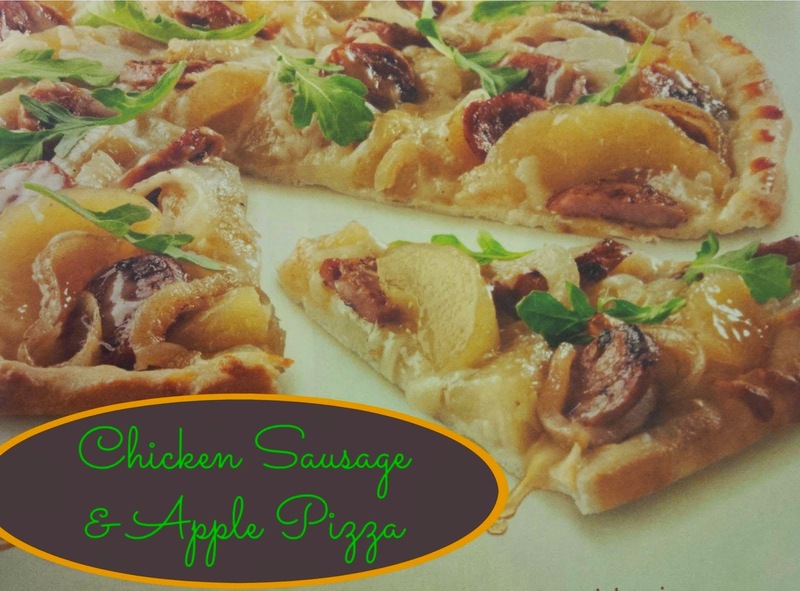 And my personal favorite is this Chicken Sausage & Apple Pizza. You may have remembered I made this earlier and it is fabulous! 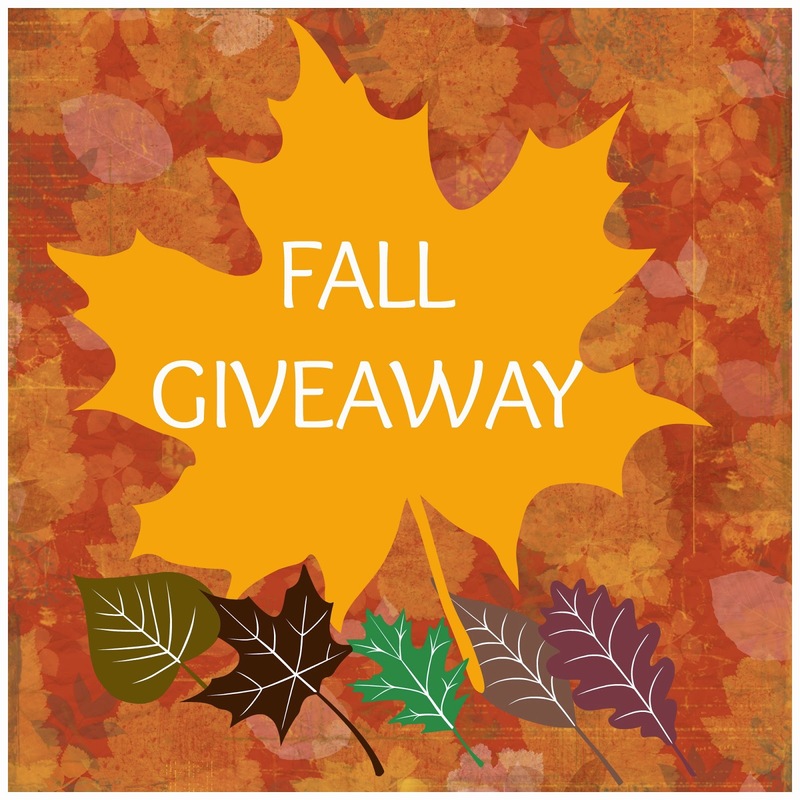 Don't forget, you have a few days left to enter our Fall Giveaway. Make sure to enter if you haven't already. You can enter the giveaway HERE. 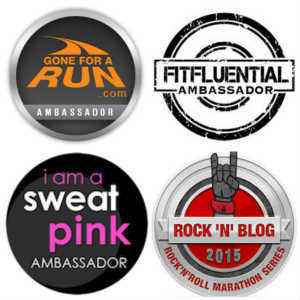 While you are there, be sure to check out the other bloggers listed who are giving cool stuff away. 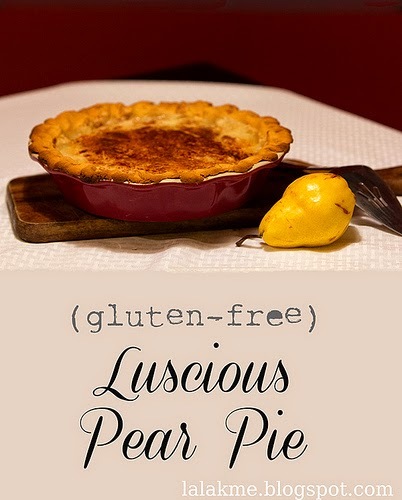 The pear pie looks fabulous! I do not think I've had one. Thanks for rounding up these recipes, they are great. Yes that pear pie looks great! I'm looking forward to it cooling down a little more here in Texas. That's when I'm going to make a batch of pumpkin muffins. But even though it's still a little warm, I think it's about time to make my favorite apple crisp. Oh yum! Apple crisp is definitely a fall favorite! The ice cream pie looks great for Thanksgiving-pinned! It's even feeling a little like Fall in Dallas, but not enough for me to really get out my recipes. Summer is hanging on for dear life at this point but cool weather is coming in. Ahh, I love when summer hangs around. No rushing fall here either! Yum, these all look delicious! I love pumpkin spice stuff but Mike doesn't (he's crazy, I know). I might give the pear one a try to see if that one works for him. Pear and apple are always a great alternative to "pumpkin stuff". Yummy! That pear pie looks delicious! Thanks for sharing. That Sausage and Apple Pizza looks DELICIOUS. I definitely need to try that one soon! I made that a few weeks ago. It's super easy! Oh this sounds fab! I need to find that recipe. This inspires me to get out my cookbooks and start baking! I love pumpkin anything. That chocolate chip pumpkin bread looks WAY too good! :) Thanks for sharing these!! Hope you have a great weekend! All of these look so good! Thanks for featuring my pear pie. It's my family's favorite...so delicious! 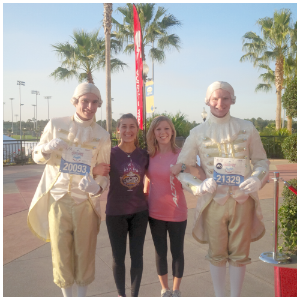 Thank you so much for letting me share it on our blog! All those recipes look wonderful. Pinning this. There should be some kind of fall food potluck so I could try all of these without having to make them (and have them all in my house). :) I will be making some chocolate chip pumpkin bread one of these days when it isn't hot outside anymore. They all look very yummy! And after a run it's alright to have some. Right?! Yummy. I want fall and pumpkin everything!!! Yum! I do like pumpkin, and pear ... and it all sounds good! Wow - those recipes look amazing!